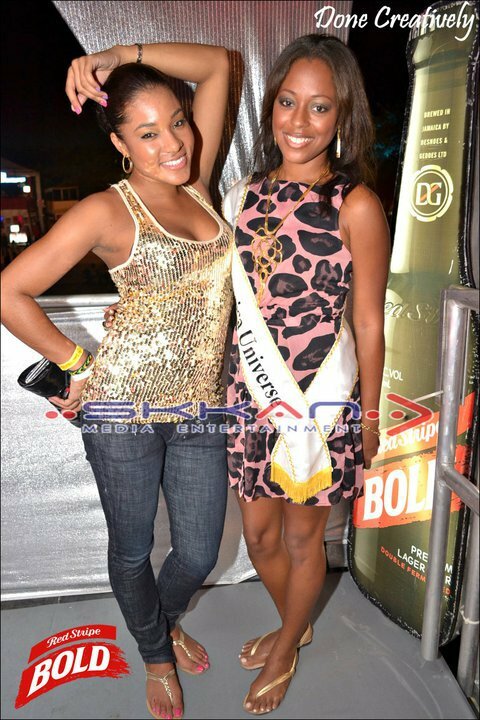 More photos of Shakira Martin, newly crowned Miss Jamaica Universe 2011. 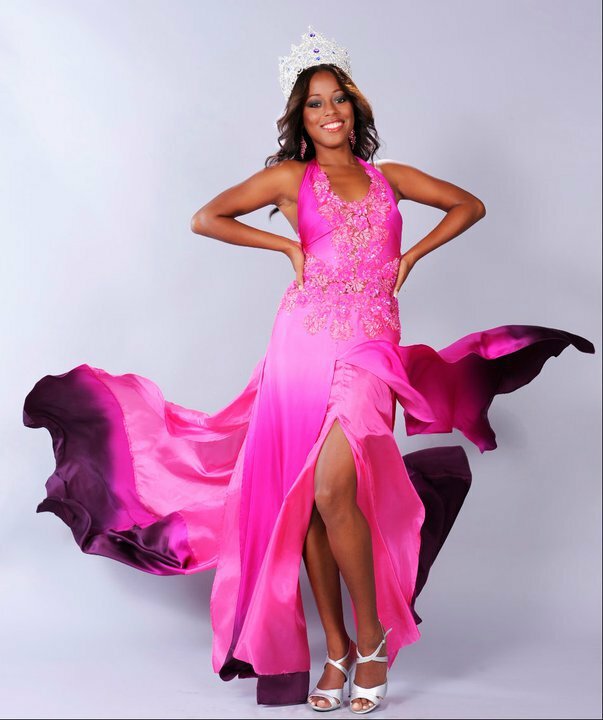 Shakira Martin was crowned on July 9, 2011 at National Indoor Sports Centre. Shakira is 24 year old and stands 5’8”. 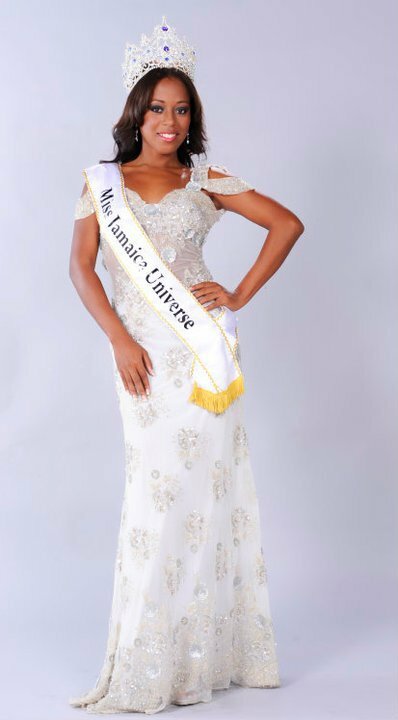 She will represent Jamaica in Miss Universe 2011 pageant.